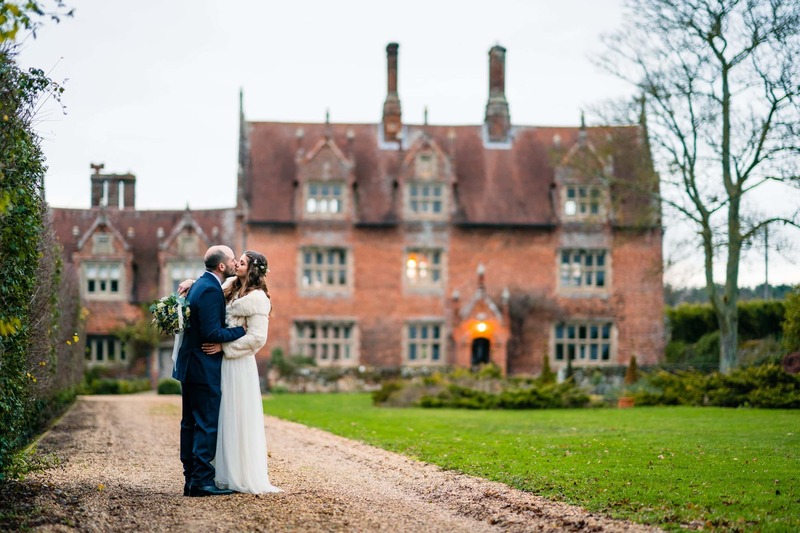 Jen & Ali married on 28th December in a beautiful ceremony at Horsted Church conducted by Jen’s Granddad before heading over to the gorgeous Hautbois Hall for their reception. With a simply perfect day surrounded by their family & friends and packed with countless personalised touches, it was a true honour to be asked to come along for the ride! When I first met Jen & Ali, one of the things that somehow came up in conversation and amazed me then was that we’d all been to Norwich School. What I hadn’t realised until the day was quite how many Old Norvicensians would be there on the day… including bumping into the Head of Music from my days in the school half-way down the aisle just before the ceremony. All in all, a fabulous day! Check out a few minutes of the most awesome bits by turning your sound up nice & loud, and clicking play! A wedding blog wouldn’t be complete without special mentions for the simply incredible Florentina for working their culinary magic along with the excellent Down for the Count for rocking the dancefloor! Click here for the full galleries – you’ll need the password from Jen & Ali. Toys & Games – Father of the Bride, also known as Kerrison Toys!